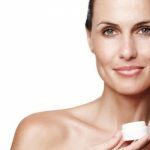 How to get rid of back pimples & Acne – Are you looking for the perfect methods to remove back pimples and acne? Do you want to get rid of the pesky pimples or acne at your back? If the answer is yes, then you are definitely at the right place. Pimples just not grow on the face, but can everywhere and back is one of the common parts of the body where pimples attack. Here we have come up with the top methods to remove pimples from your back. There are numerous people who tend to have pimples on other parts of the body or say the bigger parts of the body. These body parts can be around neck, shoulder, back, upper arms, midsection to name a few of them. Having pimples on these parts is equally normal as on the face. You do not have to worry about them, instead, you can implement some effective ways to get rid of them. 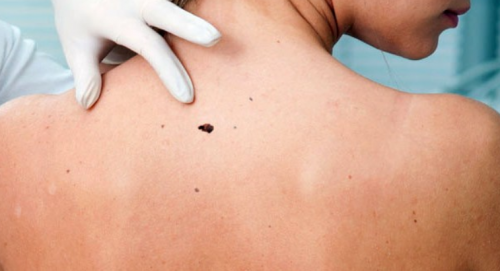 What are the reasons behind the occurrence of back acne? There are plenty of reasons that cause acne in the back. It affects every individual regardless of age and gender. They are caused because of the same reasons as the face. Overactive oil organs, abundant dead skin cells, and an expansion of a pimple Oil are the root causes of the pimples at your back. Other reasons may include improper diet routine, unhygienic lifestyle, some hereditary issues etc. 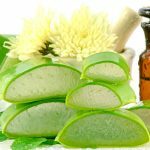 But these reasons do not compile as the only reasons, there are several other surprising reasons that can trigger the growth of pimples and can worsen the condition. Might be due to waxing. What are the different types of acne and pimples that pop out at back? Pimples are of various types some are mild and some are severe. The treatment to be taken has to be dependent on the severity of the occurrence of the acne and pimples. 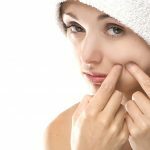 If you are not aware of the different types of pimples then we have brought you the list of those. Scroll down to check them out. Fortunately, there are quite a lot of the methods that help you to get rid of pesky pimples and acne. These methods include both the natural and the chemical products. But natural remedies and solutions can win anytime over the chemical ones for the obvious reasons. Below mentioned are few of the effective methods to reduce and remove unwanted acne at the back. Keeping your skin clean should be the first and the foremost concern for anyone. To get rid of back acne, this is one of the easiest and the effective methods that you can implement. Alos, ponder on changing your clothes and washing them properly. Take a shower twice a day and regularly to get the best results in fewer days. Exfoliation works best to remove the dead skin cells from the body. You just have to purchase a suitable body scrub and bring it into practice on the regular basis. Good -quality exfoliators will not only remove the dead skin cells and tissues but will also provide moisture to the skin. Using a medicated product will give you the surprising benefits. Your skin is one of the most sensitive organs of the body that needs constant care and support. A suitable product will help you to easily get rid of the annoying pimples and acne at the back. These products could be anything ranging from moisturizers, lotions to the creams. So, I hope this might have been helpful for you to find the effective ways to get rid of the pimples and acne at the back. 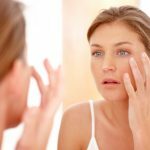 Aforementioned are the top and effective ways that can help you to easily remove the unwanted breakouts and pop up on your skin. So, if you were struggling to remove the pimples then now you are aware of what to do. Therefore, choose any one of the methods to reduce the number of annoying pimples at the back side of your body.